Colwell & Choate Represent Colorado At National Event, Colorado Has A New TD. 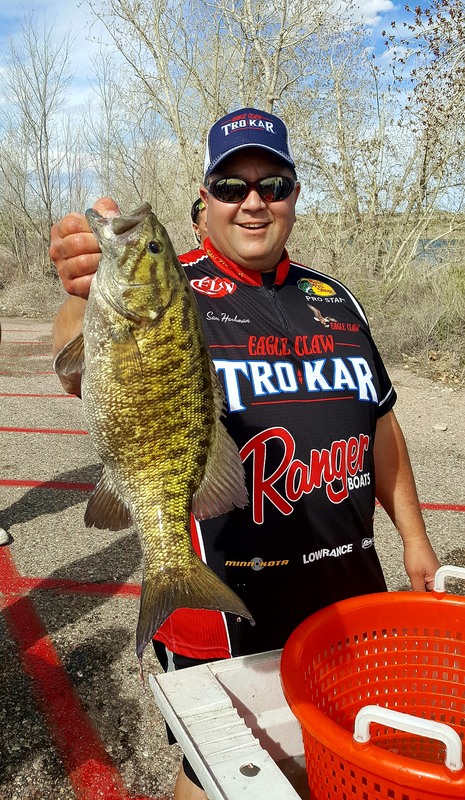 2018 Colorado TBF State Divisional Fish Off, August 25th and 26th at Lake Pueblo. 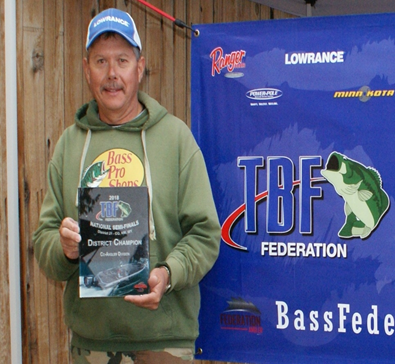 Colorado TBF would like to Congratulate our TBF National Contenders! Good luck next week & make us proud! Colorado TBF is rooting for you! 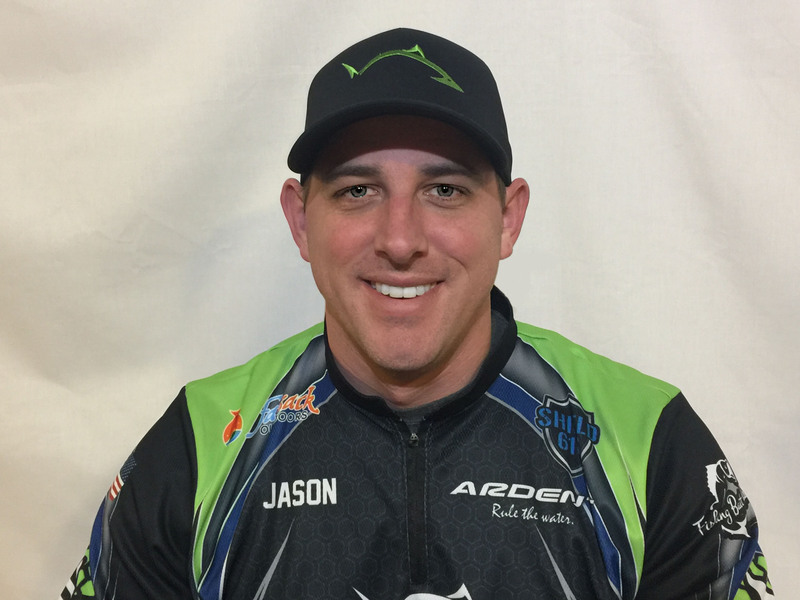 And Co-angler, Steve Way! 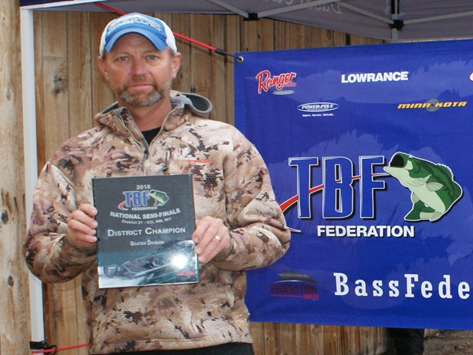 Colorado TBF would like to congratulate Jeff Colwell and Jim Choate in qualifying for the 2019 National Championship on Kentucky Lake. We all wish you good luck. Check out the 2019 Schedule and Rules under the tournament link THIS could be you next year! 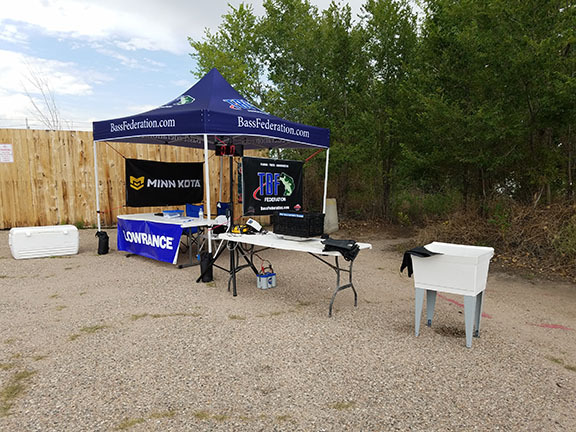 2018 Colorado TBF State Divisional Fish Off, August 25th and 26th at Lake Pueblo. Had a great event with 40 anglers participating. 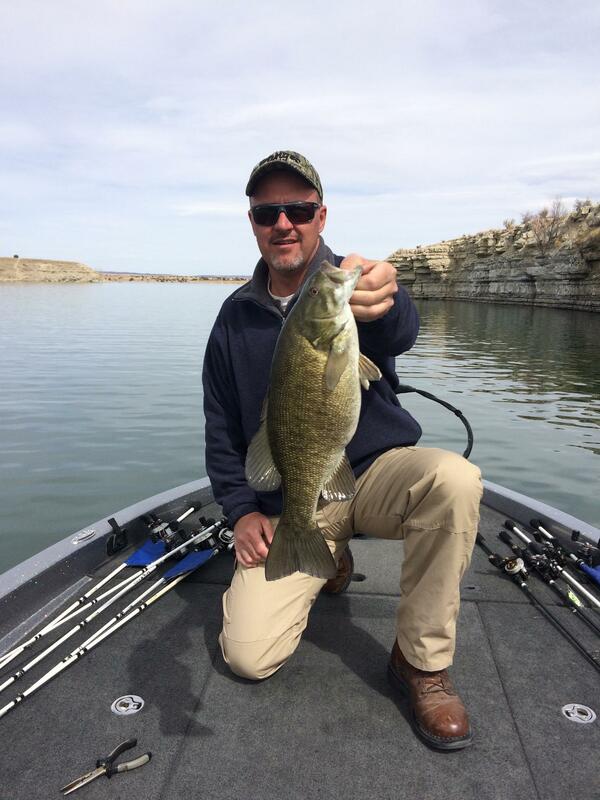 Weather cooperated and some of the best sticks in Colorado fished the event. Good luck next week & make us proud! Colorado TBF is rooting for you! Colorado TBF is pleased to announce the establishment of a Northern and Southern Division within the State. 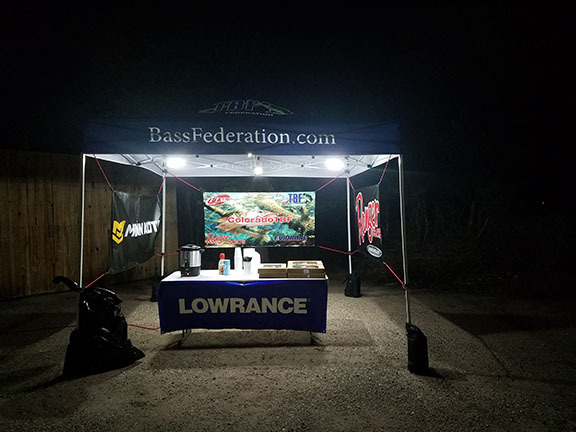 We would like to welcome the Northern Bass Club and Denver Bass Masters to CTBF and are looking forward to the friendship’s and camaraderie this new format will bring to us all. We are excited to grow our membership as well as having the opportunity of putting our best anglers on the water to represent OUR state! !